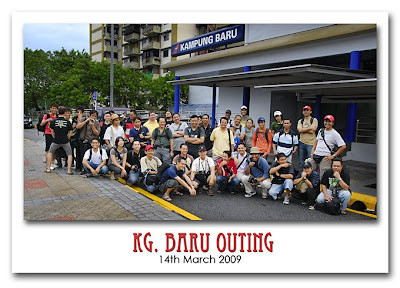 p/s:i'm the one who wore white t-shirt and mencangkung on the farthest left. credit to bro zamrud for this photo. he was the one who shot this.